GOOD Music’s Pusha T newest video for “Blow” off his Fear Of God mixtape. 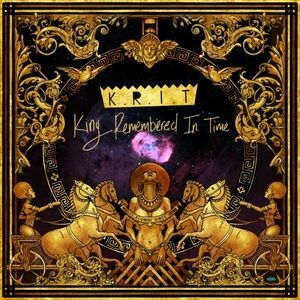 The mixtapes available for download in da post. 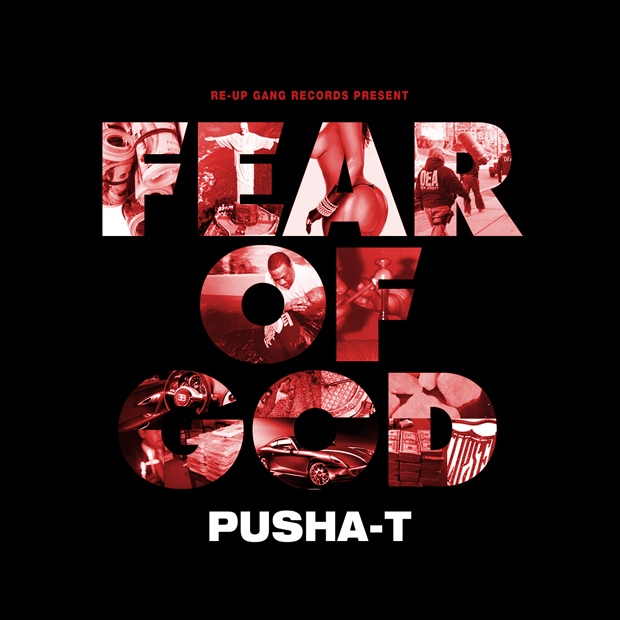 This entry was posted in Music and tagged blow, fear, god, good\, mixtape, of, Pusha T. Bookmark the permalink.